A concrete batch plant is generally used to mix cement, gravel, sand, water and other important materials to make concrete. 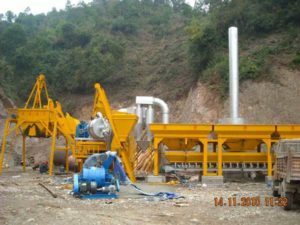 Concrete batch plants produce the concrete which is usually used in construction sites for paving materials, parking lots and roads, foundations of buildings etc. Aimix concrete batch plant is environmentally friendly, which has high resource utilization rate and low emission, and it is welcomed all over the world. 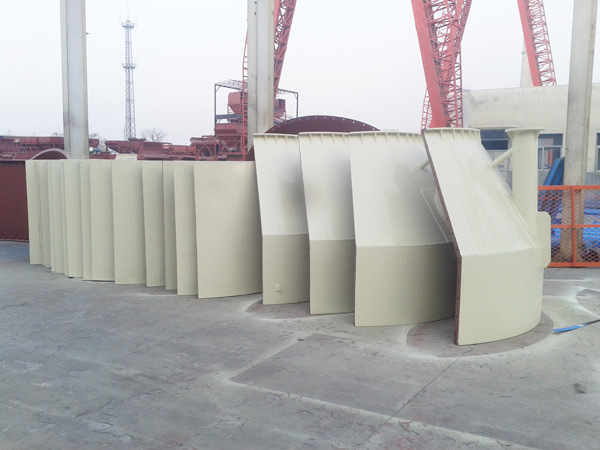 Specially, concrete silo is a key component of concrete plants, which has made contribution to the material storage of stationary concrete batching plant. 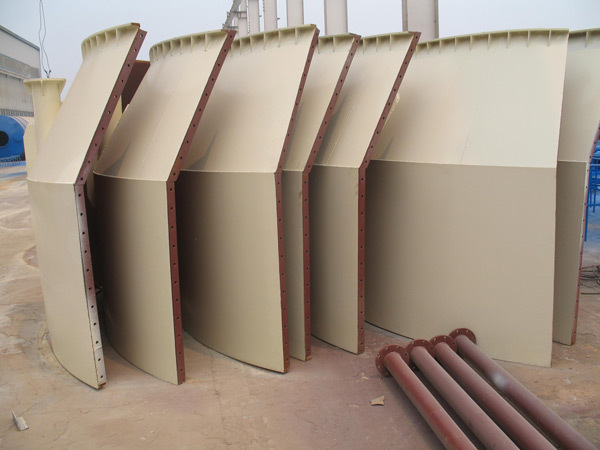 Of course, there are many types of cement silos in the market, and we can basically divide it into welded concrete silo, bolted concrete silo. 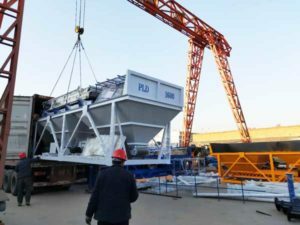 Cement silos are generally used in construction industries to store concrete or other materials, which is very important like concrete batching equipment. Static concrete silos are usually found at depots, which are used to store concrete mixtures to supply the concrete demand at various construction sites. Cement is usually vulnerable and therefore requires very efficient storage whether at a building site or at a depot so as to avoid wastage. Generally speaking, there are lots of cement silo manufacturers all around the world, and Aimix Group is a top cement silo manufacturer china, which offers many types of cement silos for sale, all types of concrete batching plant and concrete mixer for sale, such as ready-mixed concrete plant, mini concrete batch plant for sale, small concrete plant, pan concrete mixer and diesel concrete mixer. In selecting a batching plant silo, users should pay more attention to cement silo capacity to meet the demand of construction projects. Concrete silo for sale of Aimix Group come in mobile form so as to allow concrete to be mixed as required on site, which is an important construction machine nowadays. 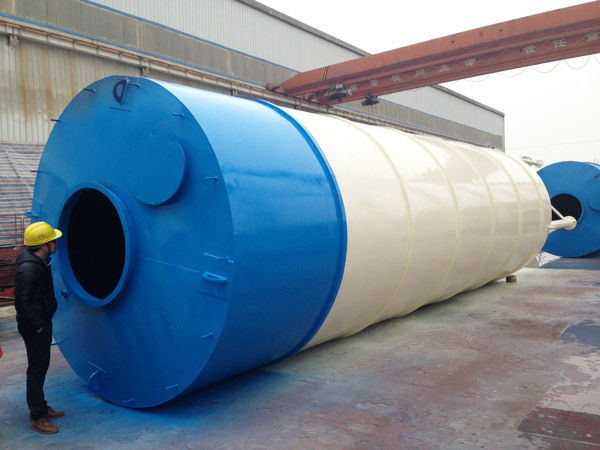 There are several capacities of portable cement silos for sale for different scales of construction projects. This is applicable especially when large amounts of concrete is required, or the distance from the location to the depot is considerably long. The concrete silo cost is low, which reduces the investment and transportation cost for investors. 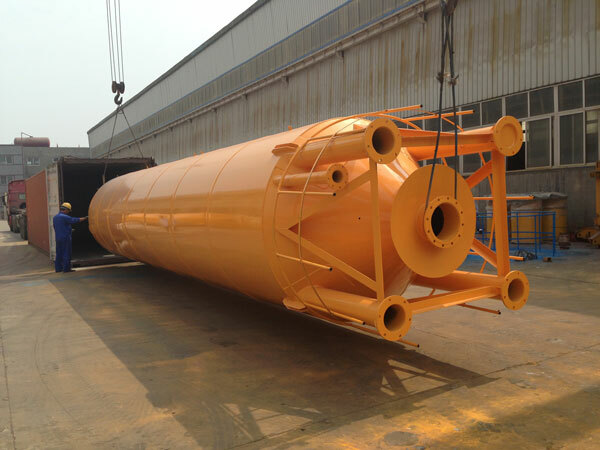 There are usually two types of cement silo namely portable cement silos and horizontal cement silo. The horizontal cement silo is usually transported using a truck to the construction site on demand. Cement storage silos have fully electronic weighing systems, which is more convenient and accurate than other ways of storage. 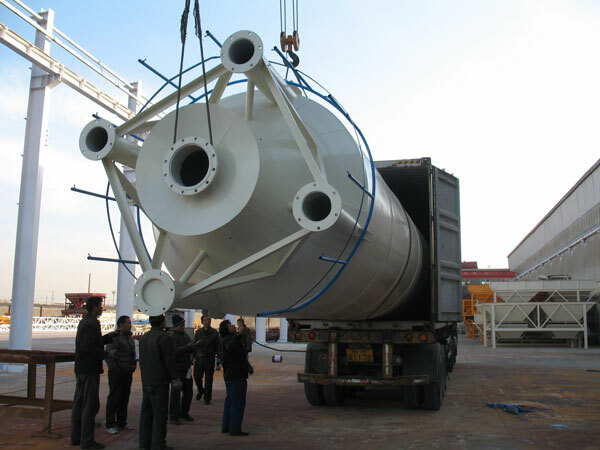 It is very necessary to purchase a cement silo china for those concrete producers that have a big number of clients and are looking forward to expanding their business. Aimix cement storage silo comes with one year warranty, and our silos are of high quality, compact structure, easy maintenance and affordable prices. 1. 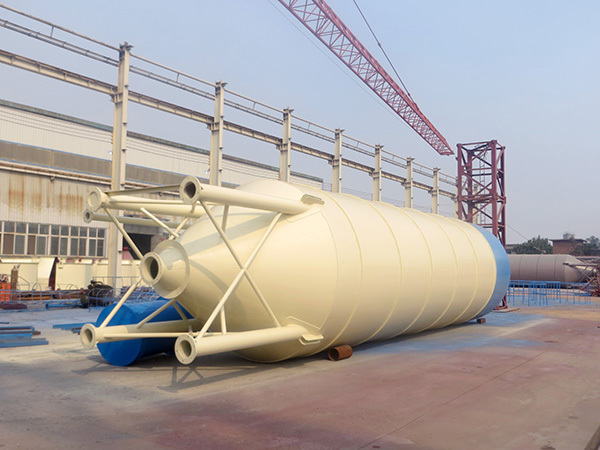 Aimix concrete silo has high availability, which can be used to store all kinds of powder materials. 2. It has reasonable design, compact structure, good performance and convenient maintenance. 3. 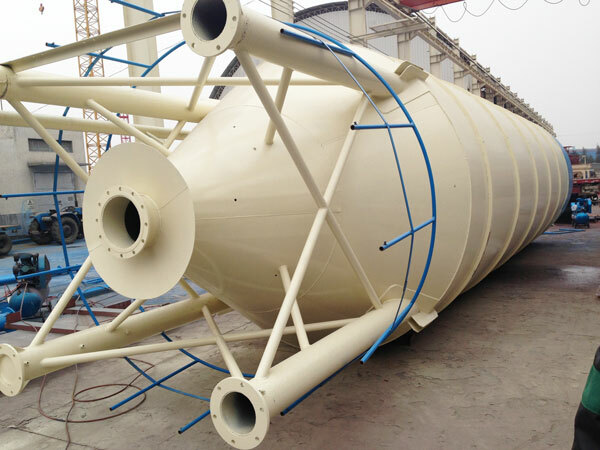 The silo has low investment, low cost, easy installation and high adaptability. 4. With all capacities of concrete silos to choose, our products can totally meet your demand and bring big benefits.